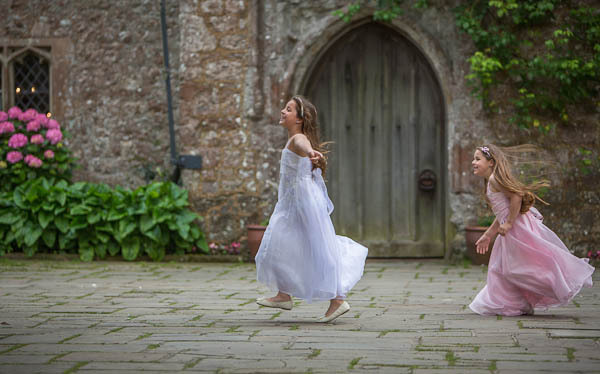 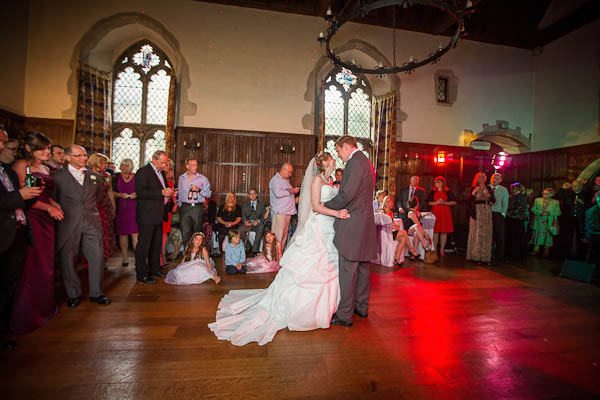 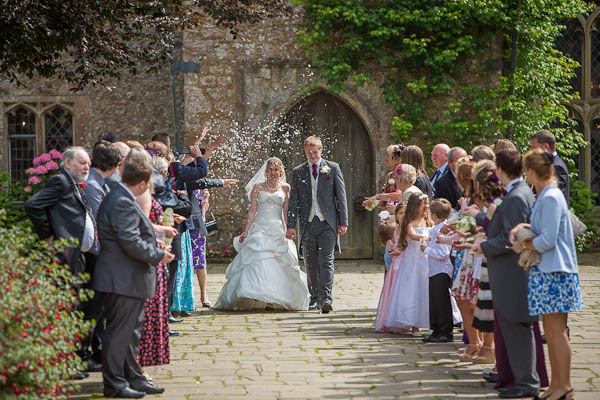 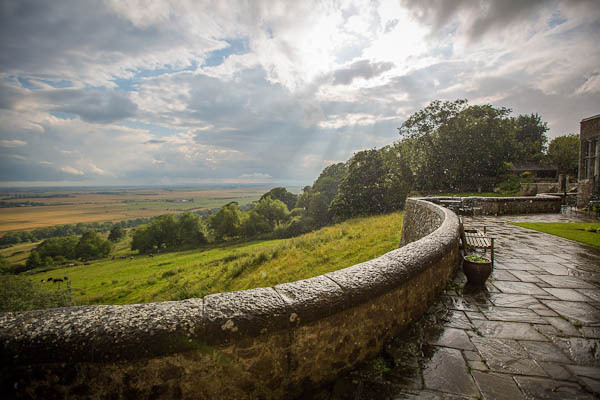 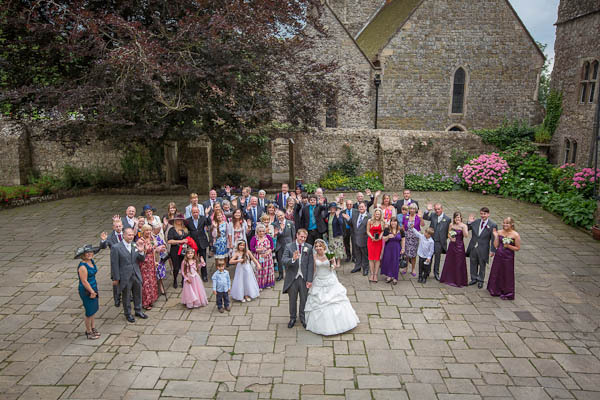 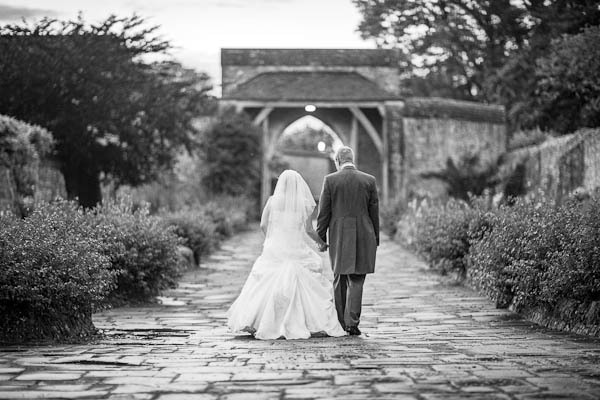 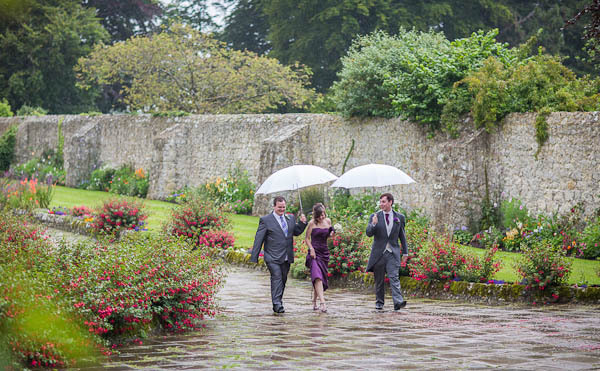 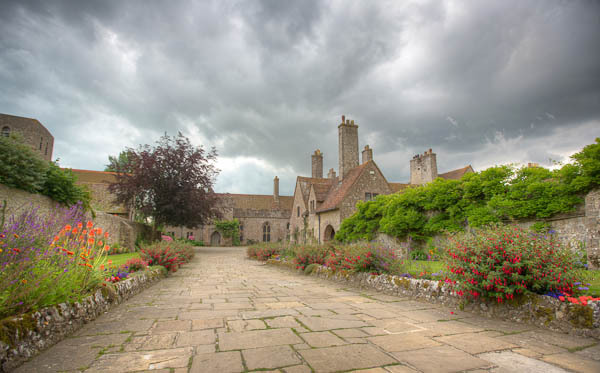 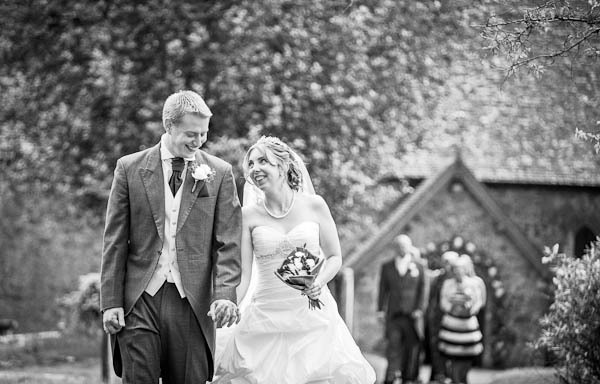 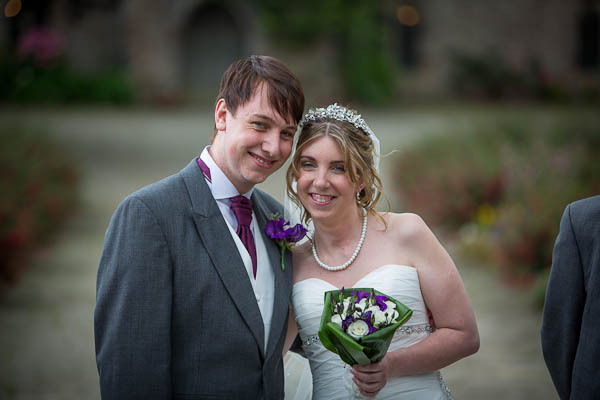 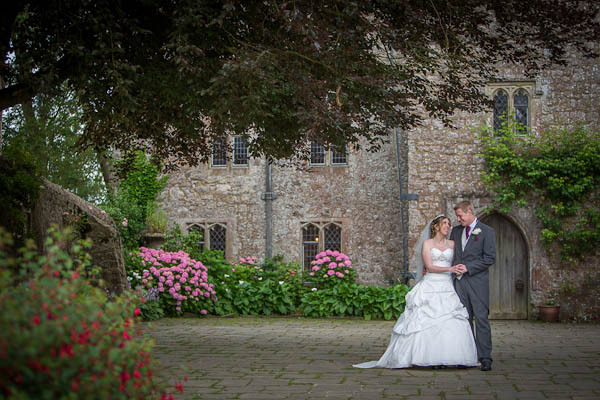 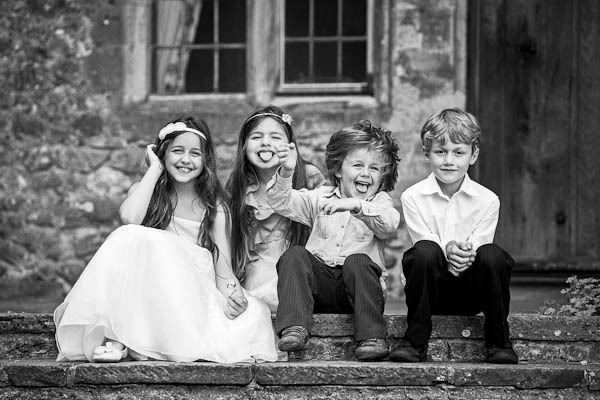 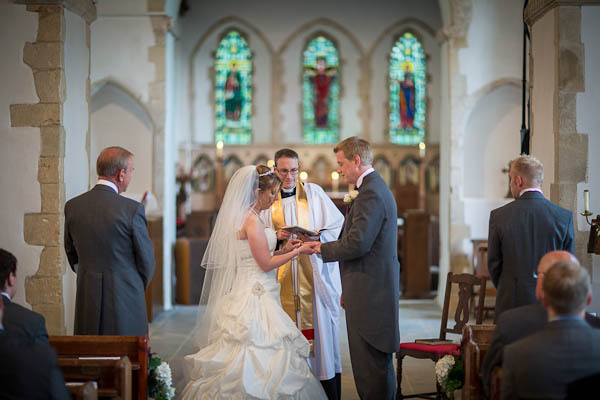 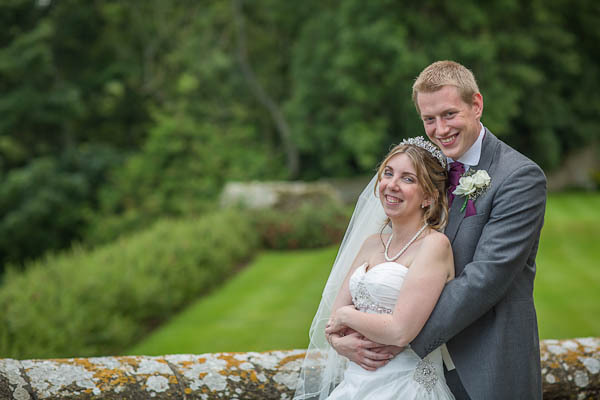 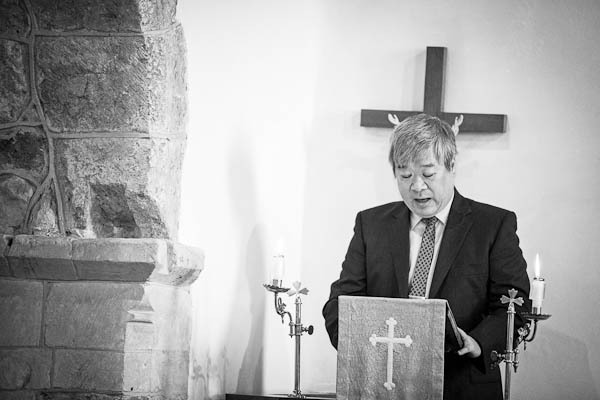 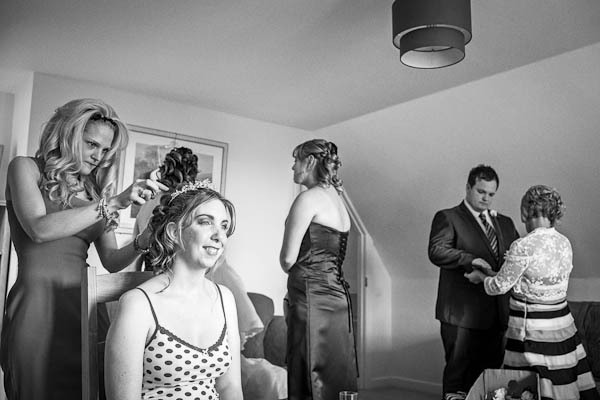 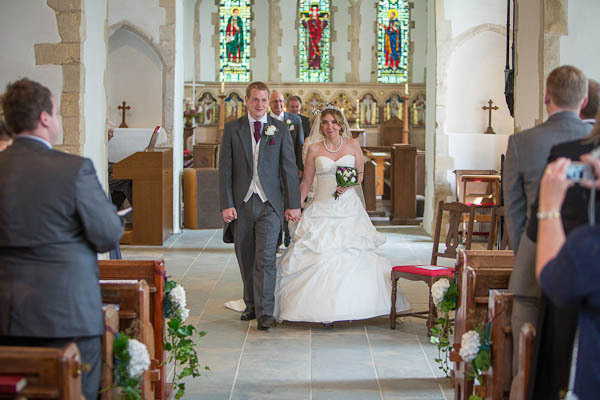 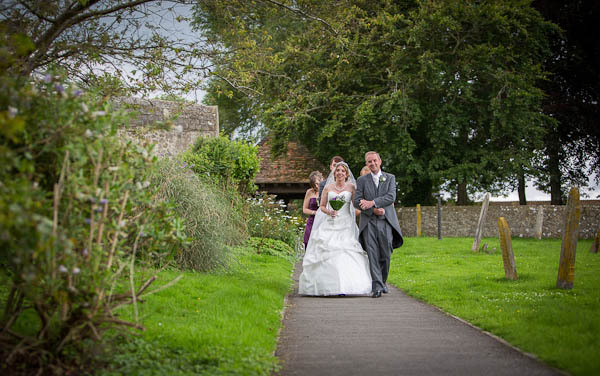 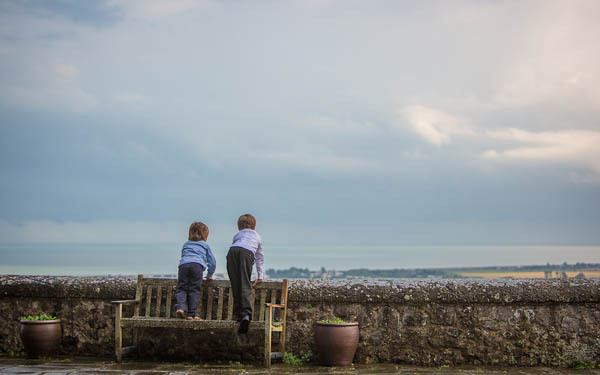 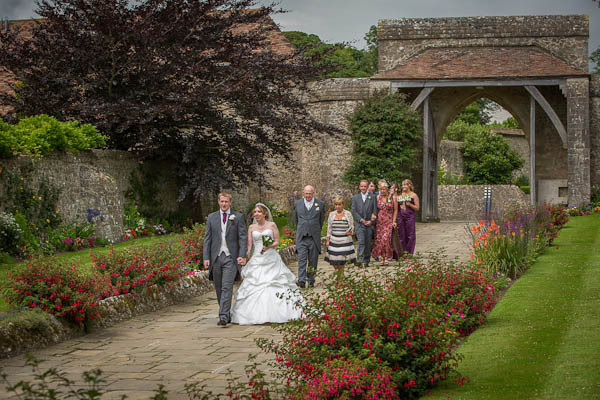 A selection of images from Clare and Nick's recent wedding at Lympne Castle. 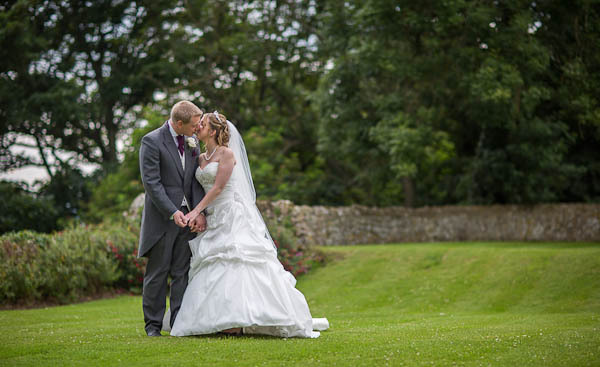 For more, please check out the gallery for their wedding at Lympne Castle or view this non-Flash based gallery. 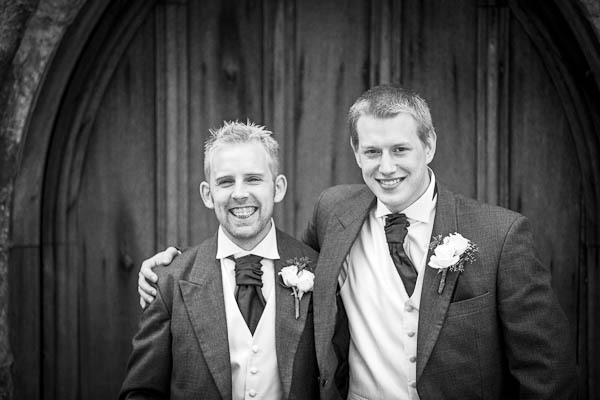 My schoolboy-like sense of humour at work. 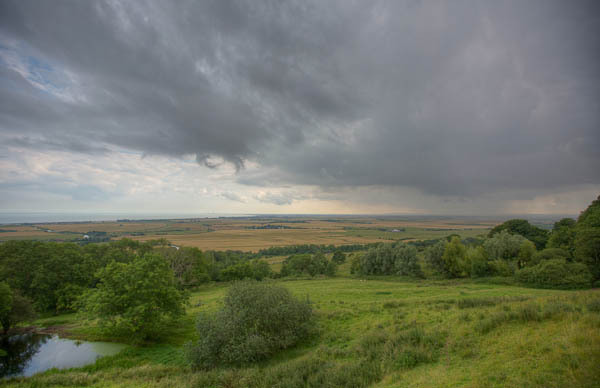 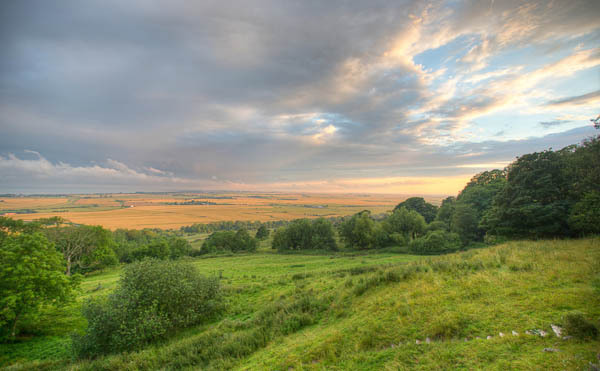 A rainstorm coming in over Romney Marsh. 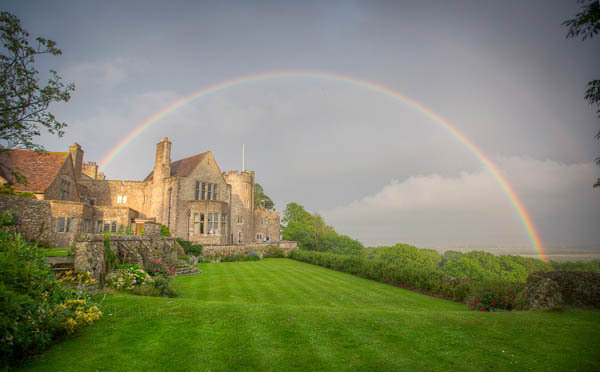 ...which produced the most beautiful rainbow I've ever seen. 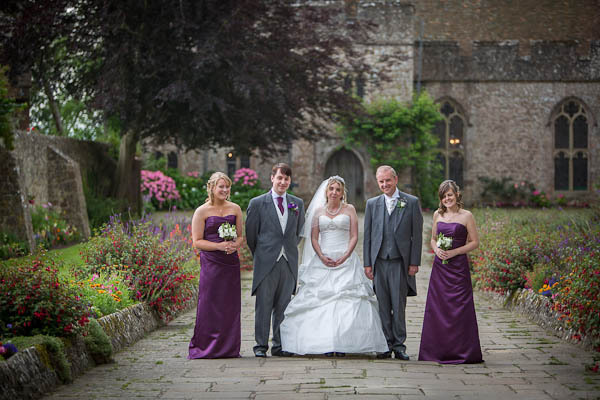 Beautiful work Dave, loving that rainbow shot and your couples portraits!